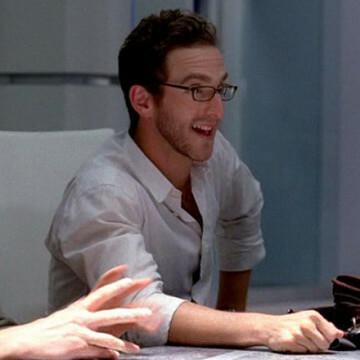 Will Greenberg plays the part of a reality television writer by the name of Sussman in S05E07, Gotta Look Up to Get Down. Sussman and his associate request Ari’s company when they visit the agency to pitch their take on Peter Jackson’s The Hobbit (back before it was actually made). Will plays Stan Halen in a 2014 episode of Workaholics and Brian Braswell in AMC’s Halt and Catch Fire.